A decade after the financial crash of 2008, the majority of the British public still doesn't trust banks. Simon Youel explains what needs to change. Next month will see the 10th anniversary of the collapse of Lehman Brothers – an iconic moment in a historic crisis caused by banks. A decade later, public distrust of the financial sector remains high, and for good reason. New polling released by Positive Money today reveals just how unfavourably the Brits view their banks. A staggering 66% of the British public do not trust banks to work in the best interests of UK society, compared to only 20% who do. 72% say banks should have faced more severe penalties for their part in the financial crisis, while only 12% thought their punishment was fair. And 63% are worried that banks may cause another financial crisis, of which 17% are very worried and 46% fairly worried. This should not come as a surprise. Banking behaviour is still irresponsible, unfair and neglectful. Banks have not changed their lending habits, and continue to divert funds towards speculation on property and other financial assets rather than the productive economy. 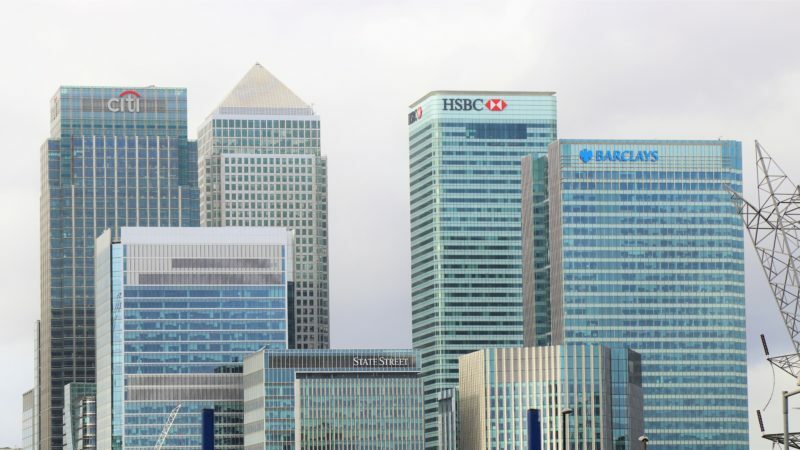 In the decade up to the crisis, 51% of money created by UK banks went towards residential and commercial mortgages, 31% went towards the financial sector, 8% towards consumer loans, while only 8% was lent to businesses in the real economy outside of the financial sector. Despite the role irresponsible mortgage lending played in the last crisis, banks have actually increased the amount they are lending towards already-existing property. In the decade since the crash, 55% of the money created by UK banks has been lending secured on dwellings (i.e. mortgages), with an additional 6.2% going to real estate companies. Another 18.7% has gone towards the financial sector, with a further 1.5% to insurance companies and pension funds. Meanwhile productive lending to businesses in the real economy only accounted for 10.4%, and just over 2% went towards public services. The culture of greed remains thoroughly intact. Despite constant scandals, bankers are continuing to pay themselves huge bonuses, while living standards have stagnated for everyone else. Banks are neglecting local communities, closing branches across the country and failing to provide people in remote areas with access to services. They continue to show that they are more interested in profiting from property and financial assets than investing in local industry. As Positive Money’s Green Bank of England report found earlier this year, banks are also recklessly ignoring the daunting spectre of climate related risk. his is why Positive Money are teaming up with other civil society groups and unions, including Stamp Out Poverty, Unite and Global Justice Now to make it a day of action. Together, with the public on our side, we will show that the banks haven’t gotten away with it just yet.